Lautloses Convertible. 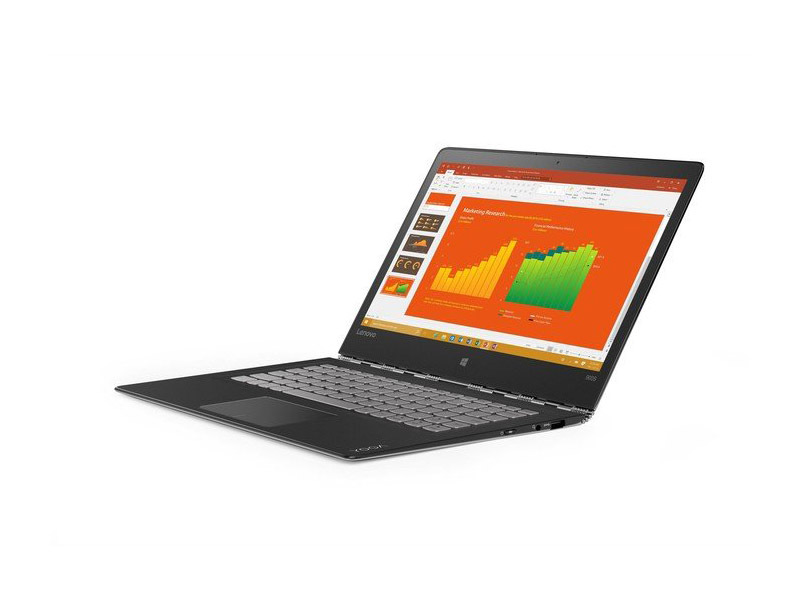 Bei dem 12,5 Zoll großen Yoga 900S handelt es sich um eines der komfortabelsten Convertibles aus der Yoga Baureihe, die wir bisher getestet haben. Es gibt jedoch einige Einschränkungen, über die man sich im Klaren sein sollte. It’s not badly priced for an attractive and practical laptop-tablet, but the 900S doesn’t break any moulds. 70% Lenovo Yoga 900s Review: Is It Good for Business? 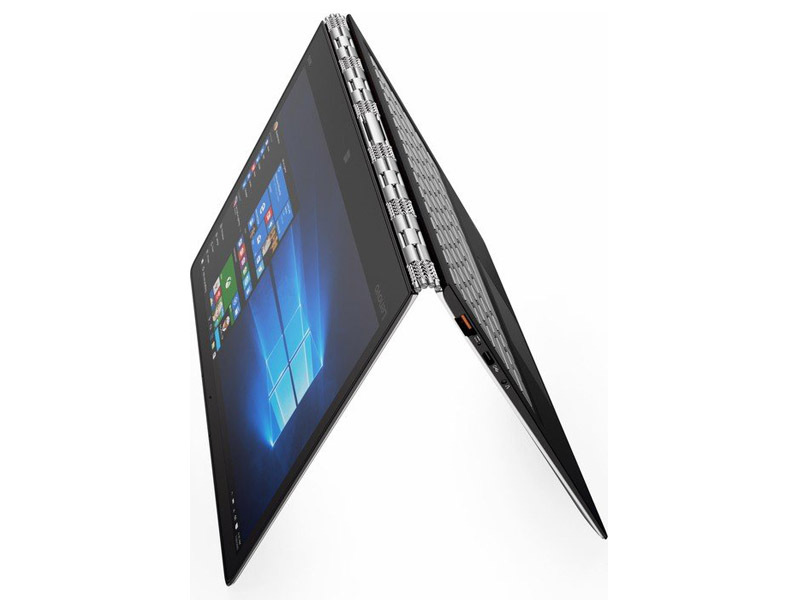 Mobile workers looking for a portable, flexible laptop will love Lenovo's Yoga 900S. 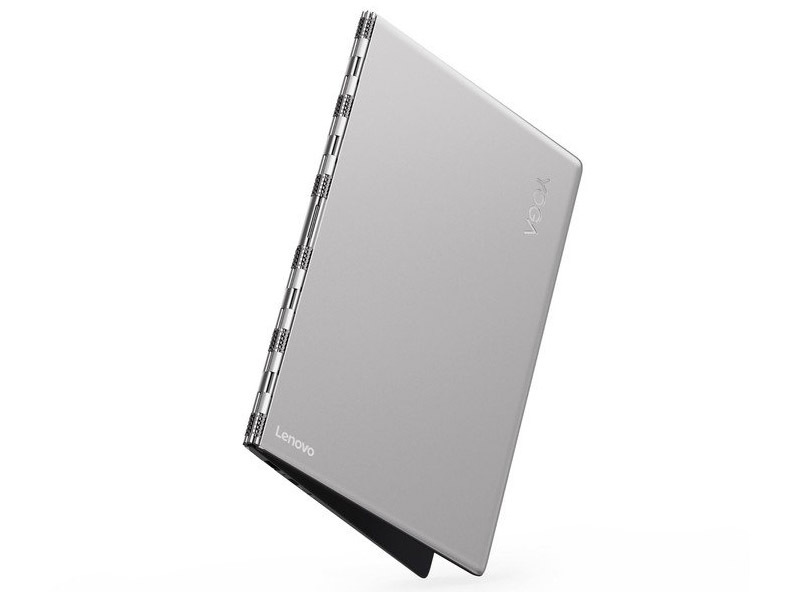 The system is wonderfully sleek and slim, and its 360-degree folding design is actually useful. Good battery life and excellent stylus support round out the package, making this a solid pick for frequent travelers. In the end, the only thing the Yoga 900S really has to recommend it is its thinner, lighter chassis, which, given its £1,000 price, isn’t really enough to make it a better buy than its slightly chunkier 900 sibling - especially now both laptops are roughly the same price. There’s also the worrying issue of its hit and miss wireless performance, which still hasn’t been fixed at time of writing. Taken on its own merit, however, and it's easy to heap praise on the Yoga 900S. As laptop design goes, it's up there with the best. It's ultra-portable and practical, with ample battery life, silent operation and performance that, while it won't blow anyone away, is sufficient. The sticking point is the price and how it sits in among some equally strong competition, such as the Surface Pro 4. That said, this Lenovo Yoga 2-in-1 offers marginally better real-world battery life than the Apple MacBook, and it is more portable. People who buy MacBooks usually aren’t looking for good performance, so if you just want a thin-and-light laptop with good looks and great battery life then the Lenovo Yoga 900S might be exactly what you want. 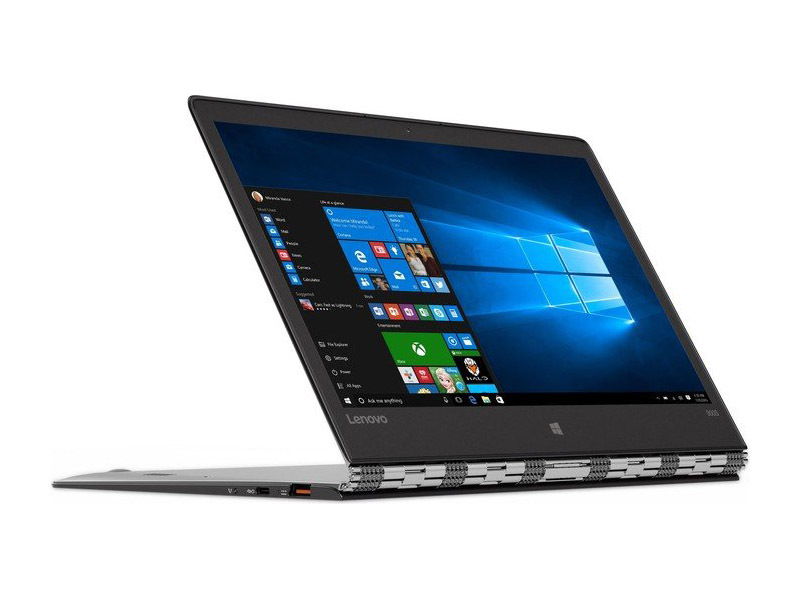 Despite not putting out the best scores on our benchmark tests, this laptop performs well with everyday tasks and even some of the most demanding applications. What's more, this 2-in-1 machine is easily one of the longest-lasting Windows 10 systems I've seen. With all of that mind, it's easy to appreciate the Yoga 900S despite its blemishes. Indeed, that's the appeal of the Yoga 900S—to our minds, it's the first convertible that could tempt ultrabook shoppers, offering tablet, stand, and tent modes strictly as a bonus. Yes, it's still heavier than a detachable or a pure tablet. But did we tell you about the gorgeous gold keyboard? With the Lenovo Yoga 900S, you certainly pay for portability. It's a good choice for the traveling writer or small businessperson, thanks to its light weight, flexible and easy-to-pack build, and long-lasting battery. But you will pay a premium for those features. Midrange convertible-hybrid laptops like the Acer Aspire R 14 and Toshiba Satellite Radius 12 offer similar portability with more system memory and storage for $200 to $300 less. Our Editors' Choice for midrange convertible-hybrid laptops remains the Acer Aspire R 14 given its lower price ($699.99), larger screen, better performance, and overall value. The Yoga 900s is an excellent blend of style and substance, packing a crisp, 1080p display and cozy keyboard into a wonderfully luxurious design. The Yoga's 360-degree hinge makes it both an impressive laptop and responsive tablet, and its 8-hour-plus battery life will get you through a long day of work. However, the Core m5 model we tested is slower than other ultraportables that have the same CPU. 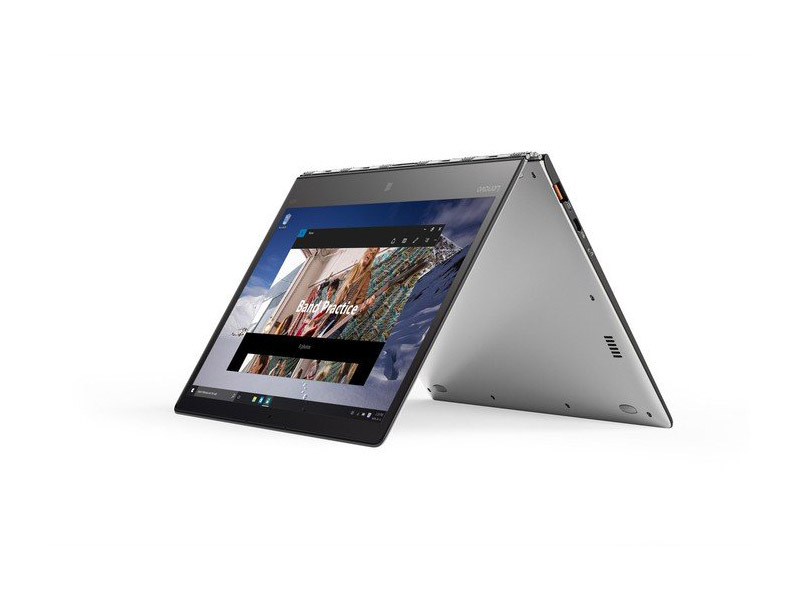 If you want a very thin and light convertible that's actually comfortable for note taking and drawing, the Lenovo Yoga 900S has strong appeal. It's not as heavy or bulky as 13" convertibles and the fanless design and cool operation mean it's comfy and quiet in the lap and in hand. 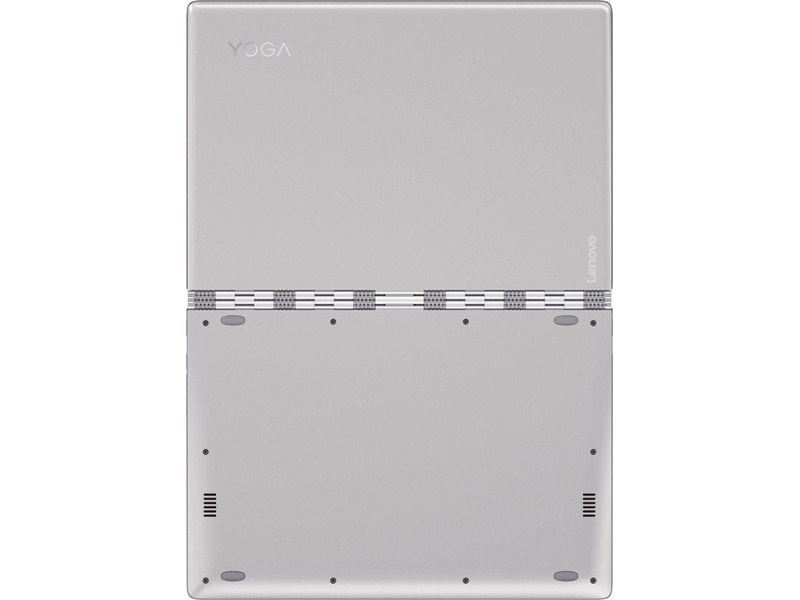 The Yoga 900S is versatile thanks to the Yoga 360 degree hinge, and works well in laptop and tablet modes. Lenovo has a lot of bland laptops (and many stylish ones, too), but that's not because it isn't capable of more. If you need a no-frills all-black design, they have you covered. If that's not your thing, though, if you want a laptop that stands out from the crowd and makes itself known with no shortage of elegant beauty, the Lenovo YOGA 900S is the laptop you've been waiting for. It's not a powerhouse, of course. It doesn't try to be. For most people, it's exactly what they need in wrapped up in a package miles above what they wanted. The Lenovo Yoga 900S is packs the best what the Yoga family can offer going beyond our expectations. Aside from the stunning build quality and design that bring the device’s weight below 1 kg, the notebook offers exceptional usability in all modes without constantly reminding you that you are using a 2-in-1 device instead of a normal tablet. However, our only complaint in this regard would be the too shallow keyboard. We were kind of surprised because usually touchpads aren’t the strongest suits in Lenovo machines lately while excelling in keyboard design. 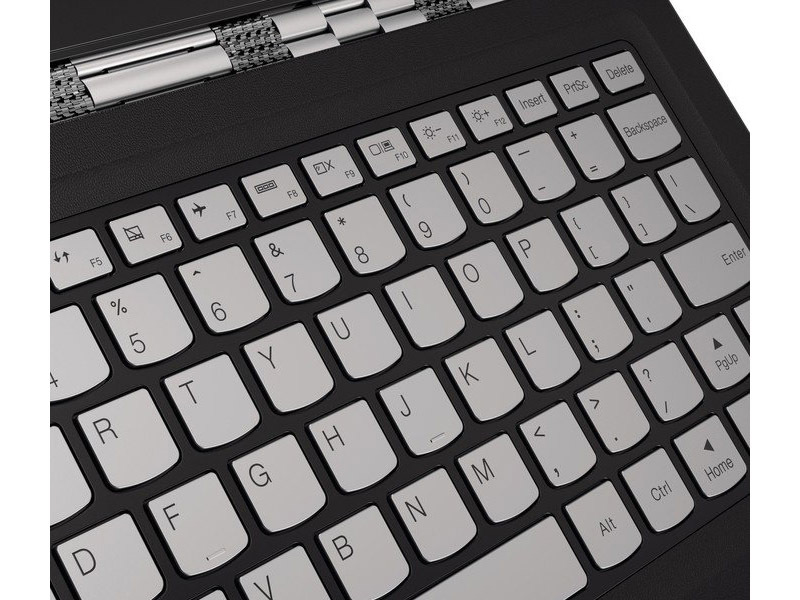 This time around, Lenovo got a big miss on the keys with the short travel but nailed the overall touchpad usability. We also liked the delicate faux leather interior, which doesn’t attract fingerprints, it looks nice and it feels nice. Positive: Very stylish look; carbon body, compact dimensions and low weight; 2560x1440 pixels IPS display; ability to be converted into different modes. Negative: Short key travel; high price. Positive: Exceptional build quality and design; extremely slim and light; very long battery life; quiet operation; supports standard M.2 PCIe NVMe SSD. Negative: Poor display for this price; shallow keyboard. Modell: Das Lenovo Yoga 900S-12ISK-80ML ist ein Convertible-Ultrabook, das behauptet sehr dünn zu sein und dennoch eine sehr lange Akkulaufzeit zu liefern. 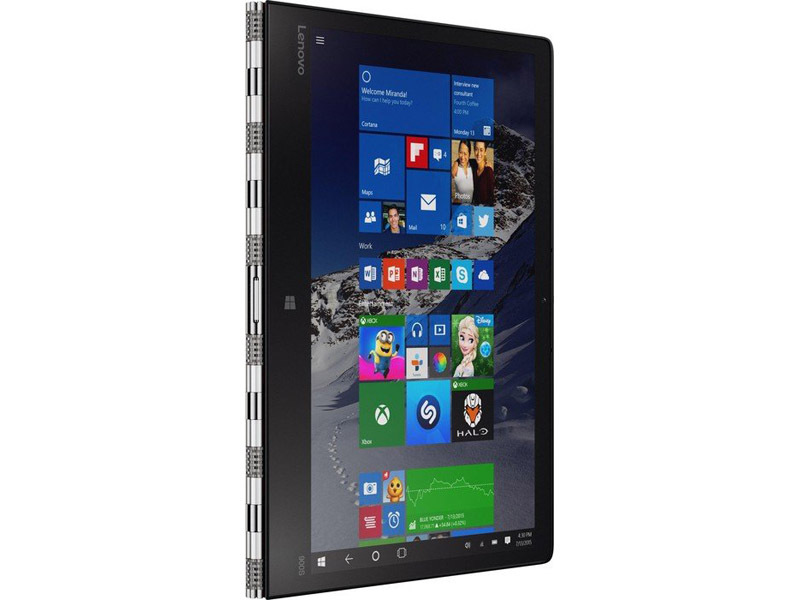 Mit bis zu einem Intel Core m7 Prozessor der 6. Generation, integrierter Intel HD Graphics, 8 GB LPDDR3 RAM und 256 GB PCIe SSD, bietet es Mittelklasse-Hardware, die viele Alltagsaufgaben schafft. Sein 12,5-Zoll-IPS-Touchscreen löst in QHD (2560 x 1440 Pixel) auf. Mit Abmessungen von 30.51 x 20.8 x 1.27 cm und einem Gewicht von 999g ist der Laptop sehr dünn und leicht. Sein Akku hält bis zu 12 Stunden durch. Für Unterhaltungszwecke ist das Gerät mit Stereo-Lautsprechern mit Dolby Audio Premium und einer 720p-HD-Webcam ausgestattet. Da Windows 10 Home vorinstalliert ist, ist es ab Kauf einsatzbereit. In puncto Ausstattung bietet es WiFi, Bluetooth 4.0, einen USB-3.0-Port (Type A), einen USB-3.0-Port mit Video-Out (Type C), einen Stromanschluss mit USB-2.0-Funktionalität und eine Audio-Kombi-Buchse. 78.39%: Weltbewegend ist diese Bewertung nicht. Obwohl es bei den meisten Websites einem "Befriedigend" entspricht, muss man bedenken, dass es kaum Notebooks gibt, die unter 60% erhalten. Verbalbewertungen in diesem Bereich klingen oft nicht schlecht, sind aber oft verklausulierte Euphemismen. Dieses Notebook wird von den Testern eigentlich als unterdurchschnittlich angesehen, eine Kaufempfehlung kann man nur mit viel Wohlwollen darin sehen.